JBL has introduced the Reflect line of sport and lifestyle headphones, with the Reflect Mini BT 2 and the Reflect Contour BT 2. JBL’s Reflect Mini BT 2 is a wireless headphone that comes with 3 different sized buds in the box. 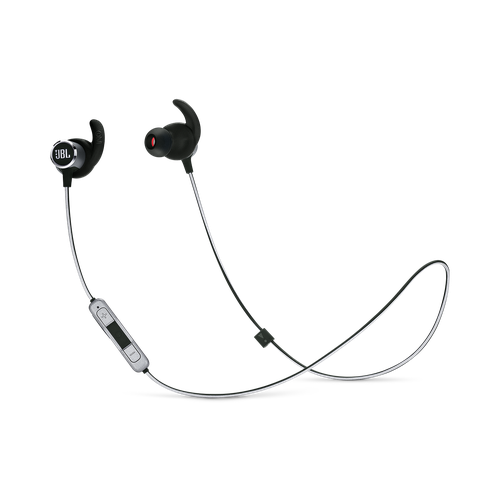 The aluminium frame is sweat proof with a 3 button remote that has a microphone and voice assistance. A reflective cable keeps users visible at night time. The JBL Reflect Mini BT 2 is available now for $149.95. The JBL Reflect Contour BT 2 is a wireless headphone that features a comfortable and secure hook and a 10-hour rechargeable battery life. Users have easy control over music and calls with a 3-button remote and microphone. A reflective cable keeps users visible at night time. The JBL Reflect Contour BT 2 is available now for $149.95. JBL's new Reflect headphone range is now available on www.jbl.com.au and at select retailers.